November 18, 2014—Barnhart Crane & Rigging, headquartered in Memphis, Tenn., has retained Black Flag Communications for public relations counsel. “Barnhart Crane and Rigging is an amazing company with a tremendous record of achievement. These guys are, hands down, the absolute best in the industry. To become a part of their team is a true honor,” said Rye, director of Black Flag Communications. Since 1969, Barnhart Crane & Rigging has been providing innovative solutions to complex lifting and transportation challenges faced by heavy industry – from power generation to petrochemical to renewable energy, and beyond. The company maintains more than 30 branches across the U.S. and offers the strongest network of rigging experts and equipment in the country. 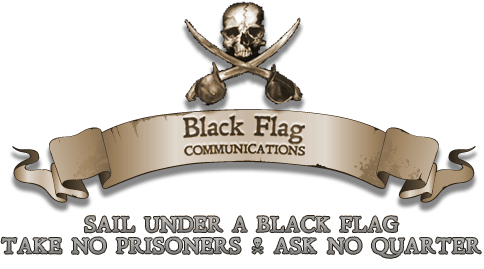 Black Flag Communications is a Florida-based agency specializing in crisis communications, government relations and public relations. In addition, Black Flag provides media training, political consulting and litigation support. Specializing in crisis communications, government relations and public relations counsel for sensitive and high visibility issues and/or incidents.